After Kanye West released the most experimental album of his career in 2013, one thing was clear: the industry had some major catching up to do. Just three years later, Kanye dubbed his newest project a “living, breathing, changing creative expression” and left us all scratching our heads, stuck back in the past yet again. This is the story The Life of Pablo. The numbers behind The Life of Pablo are fascinating and help paint a picture of Kanye’s most confusing (and arguably most creative) project, 2016’s The Life of Pablo. Does the data from the 60 weeks prior to its release shed some light on Kanye’s intent for this enigmatic album? 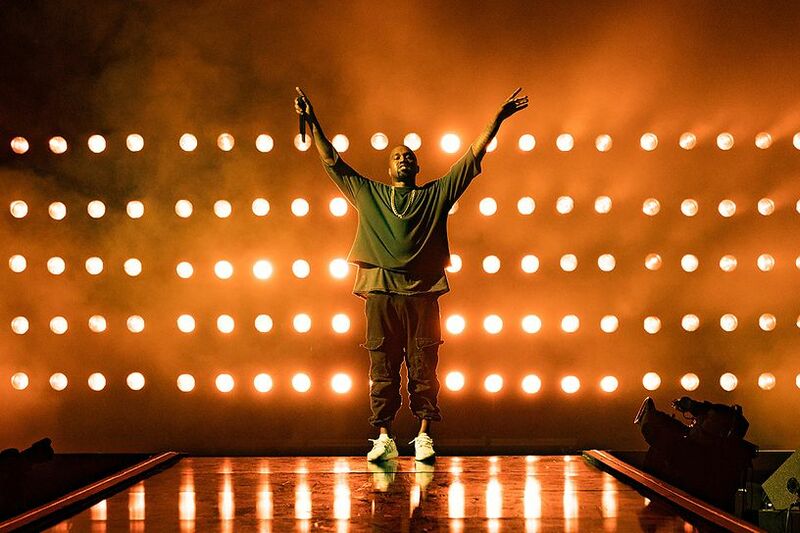 What will be TLOP’s ultimate role in his discography? 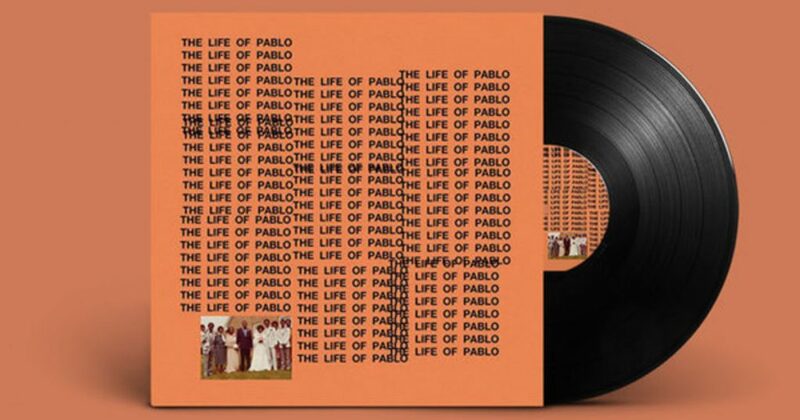 Such a broad statement lends itself to the splattered canvas The Life of Pablo is. Sounds and thoughts change on a whim, elements of every prior Kanye solo album pop up in unexpected places, creating new junctures and new juxtapositions. More samples are used, but they don’t sound as enticing as some of his work earlier on in his career as a producer. The only precise goal Kanye sets and carries out relates to the roll-out. He said release dates were “played out”, then he created a massive Madison Square Garden release day listening session to tie in with a fashion show. 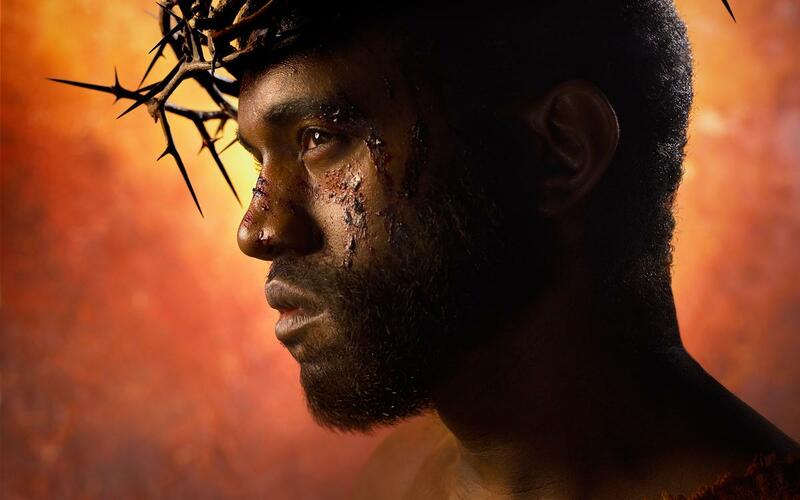 He also claimed “Life of Pablo is a living breathing changing creative expression”, and actually began changing the album post-release, including updates to “Wolves” and adding new song “Saint Pablo”. And yet, The Life of Pablo sounds nothing like Kanye’s early work as a producer, when he brought sample-based beats to mainstream audiences. Kanye’s first 3 albums utilised sped-up soul to cultivate beautiful, lush soundscapes for R&B singers to croon on, and Kanye to spit honey over. Those beats were warm and consistent, and almost calming. Ye’s use of samples on The Life of Pablo are at times discordant, grating, used to create texture and to change mood and feel downright odd at times. He grabs the menacing noise from Jay-Z’s gritty 1997 track “Where I’m From” to spit his most honest and insular track ever, the late-addition “Saint Pablo”. On “Famous”, he manages to increase the momentum of an already out-of-control track with “Bam Bam” by Sister Nancy. And Kanye single-handedly creates an entire career for Desiigner on “Father Stretch My Hands Pt. 2” by sampling Desiigner’s track “Panda”, a track that debuted at 96 on the Hot 100, and hit number 1 thanks entirely to its placement on The Life of Pablo. 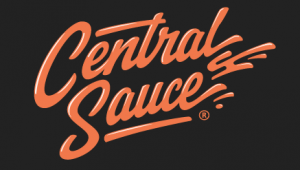 Samples lurch from overpowering the entire song (“Father Stretch My Hands Pt 2”, “Famous”, “Facts”), to being wonderfully complimentary (“Saint Pablo”, “Fade”, “No More Parties In L.A.”) to being nearly imperceptible (“Wolves”, “Freestyle 4”). Never has Kanye had such a splashed sonic palate, or created such a seemingly random and disjointed listen. All of these statistics don’t really add up to anything. There is no real narrative hidden in the major data prior to the album, and for the first time, Kanye’s intent wasn’t 100% clear. 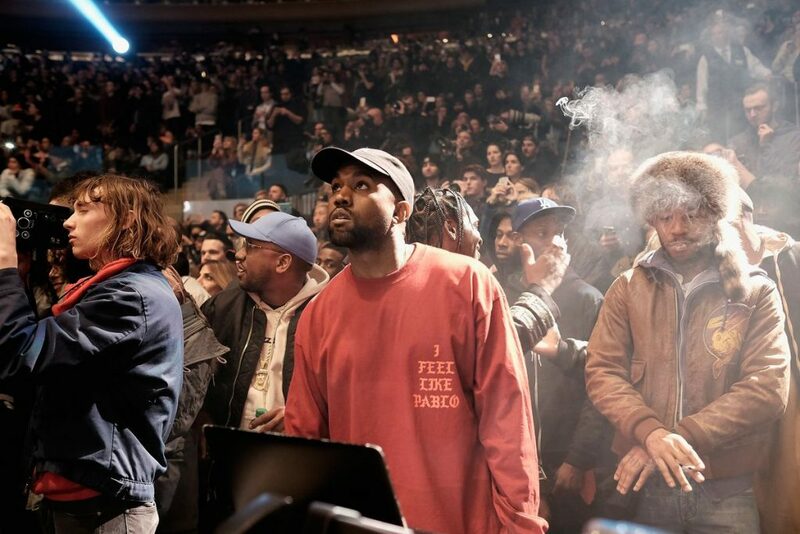 He featured on, or performed as a lead artist, a lot of tracks prior to the album, which also contributed to him performing the second most words ever prior to an album, though a lot of this has to do with him releasing a lot of The Life of Pablo tracks just before the album dropped. “Wolves”, “Fade”, “Facts”, “Real Friends” and “No More Parties In L.A.” all came out just before the album. An argument could be made that Kanye released so many Life of Pablo tracks prior to the album because he was anxious or worried about the quality. The record was described as “living, breathing”, and changes were made multiple times post-release. Maybe Kanye was merely testing the waters with these tracks? He dropped “Wolves” a year out from the album, and then “Fade” 21 weeks prior, “Facts” 6 weeks before, “Real Friends” 5 weeks before, and finally the collaboration with Kendrick, “No More Parties In L.A.” 3 weeks before. Yet, surely Kanye was apprehensive about reception before both 808s & Heartbreak and Yeezus – his two most experimental, love/hate albums? Prior to Yeezus he didn’t give fans anything to work with. And his album designed to succeed commercially and popularly, My Beautiful Dark Twisted Fantasy, is equal with The Life of Pablo in this category, with 5 tracks pre-release. Even The College Dropout, Kanye’s event record, the one he placed so much pressure on, he dropped less tracks prior. So, is there a narrative here? If there is, it’s muddled. Pablo isn’t a noticeably hook-heavy record, nor does it contain a majority of straight rapping. Tracks like “No More Parties In L.A.” and “Saint Pablo” find Ye spitting as heavy as he ever has in his career, but elsewhere he is almost a passenger. Star turns from Desiigner (“Pt. 2”), Chance The Rapper (“Ultralight Beam”), The Weeknd (”FML”), and Young Thug (“Highlights”) aren’t stolen limelights; Kanye melts into the background in a way he never has on a record before. Even during his GOOD Music compilation record Cruel Summer, Kanye is ever-present: delivering show-stopping verses and injecting his ad-libs at will. Kanye produced 5 tracks for Madonna’s Rebel Heart, and a track for Sia called “Reaper”. Oddly, and unlike his production for other artists prior to every other album, the tracks don’t sound anything like the album they came prior to. The Madonna songs feel like a cross between Yeezus and 808s; hard-edged industrial electronics mated to booming trap drums, and the Sia track is a straight pop track, more like Graduation-era. Pablo is definitely not a pop album, although it’s more accessible than Yeezus. 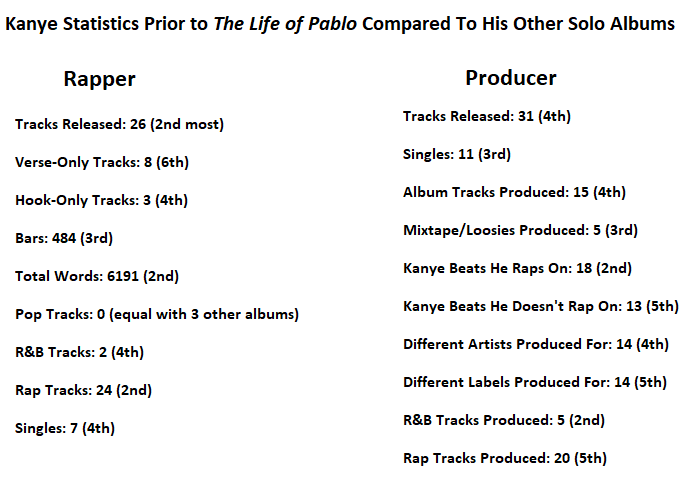 Ye’s work with pop artists prior to the album don’t make a lot of sense in the context of Pablo’s sound. Confirming this is no pop album, the singles from The Life of Pablo did even worse than Yeezus, on which “Bound 2” snuck up to 12 on the Hot 100. Pablo’s best performing single was “Famous”, and despite a controversy-soaked video, it only made it to 34 on the Hot 100, Kanye’s worst performing album in this realm. It’s only been 2 years since Kanye’s last solo album, and whilst his first 3 records and My Beautiful Dark Twisted Fantasy all had immediate impact, both through influence and on the charts, 808s & Heartbreak and Yeezus took time to grow, to become influential, to impact the scene. Now, those two records are Kanye’s most influential, though at release, this wasn’t clear. So the kindest thing to say about Pablo is, not enough time has yet passed to make a judgement on where it fits in Kanye’s discography. The College Dropout: Kanye was considered just a producer, and wanted to be taken seriously as a rapper. So, he saved his beats up, saved his verses up, and executed that, in dramatic fashion. Late Registration: Kanye’s reminder that he was the zeitgeist, he was influential, his sound had become the industry-standard. He gave away more beats than any other point in his solo rap career. 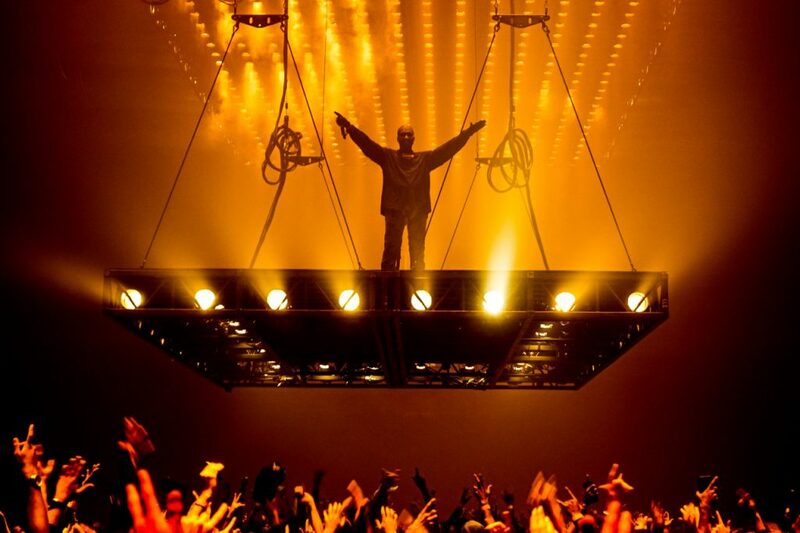 Graduation: Kanye’s ascent to rockstar status, via global dominance and chart success. 808s & Heartbreak: Kanye’s bravest album. He identified the sound he wanted, and spent the period prior to the record practising, learning, hoarding his work so his album would be fully realised. My Beautiful Dark Twisted Fantasy: Kanye’s stock was at an all-time low, post-Taylor Swift. He sought to reconnect with mainstream audiences via a straight rap-record, and spent the 60 weeks prior preparing listeners for his opus. Yeezus: Raw, industrial, aggressive. Kanye was so sheltered prior to the album, and the beats he released were aggressive and gritty. So, how does The Life of Pablo fit in this? 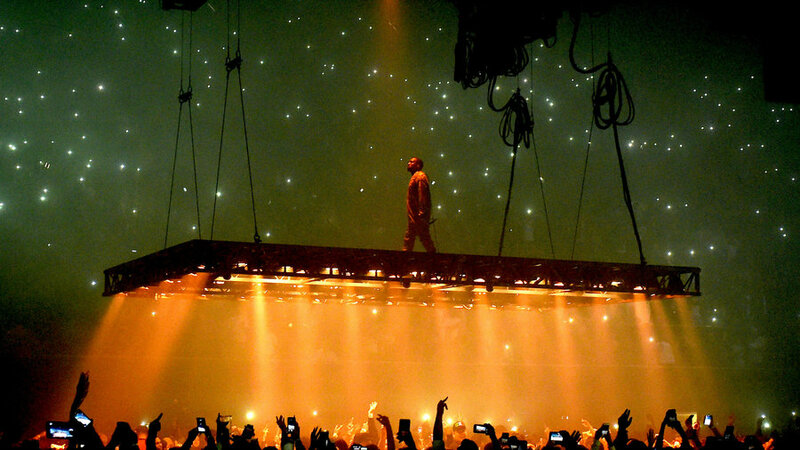 Kanye’s goal was to create an album that could be created in perpetuity. He added “Saint Pablo” after the record had been released, and went back and changed tracks, including “Wolves”. He also dropped it with little prior warning. But what of the sound? The intent behind the music? Again, it’s hard to define. 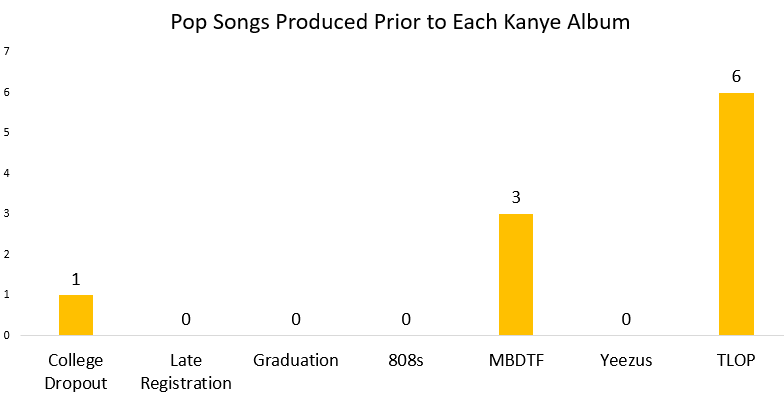 The above numbers show a discordant recording process, without a true narrative or intent behind the different places Kanye was musically in the 60 weeks prior. In time, it may become clearer. Kanye is known to work 5-10 years ahead of his audience and peers. This record might take even longer to be fully unearthed.